See all 10 properties in Boa Vista Intl. 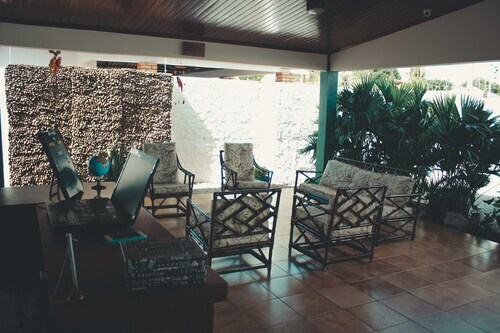 Situated in Boa Vista, this hotel is within 6 mi (10 km) of Miners Monument, Monumento aos Pioneiros, and Orla Taumanam. Anaua Park is 5.2 mi (8.3 km) away. 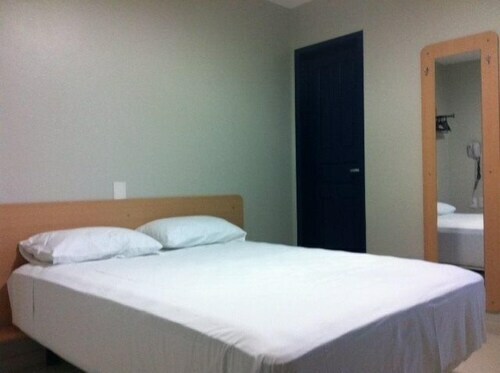 Located in Caçari, this hostel is within 3 mi (5 km) of Miners Monument, Monumento aos Pioneiros, and Orla Taumanam. Anaua Park is 4 mi (6.5 km) away. 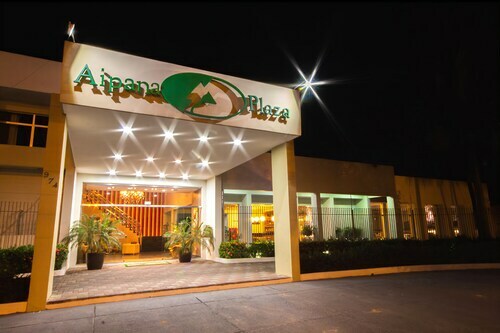 Situated in Boa Vista, this hotel is within 1 mi (2 km) of Miners Monument, Monumento aos Pioneiros, and Orla Taumanam. Anaua Park is 2.4 mi (3.9 km) away. Situated in Boa Vista, this hotel is within a 10-minute walk of Miners Monument and Monumento aos Pioneiros. Orla Taumanam and Anaua Park are also within 3 mi (5 km). 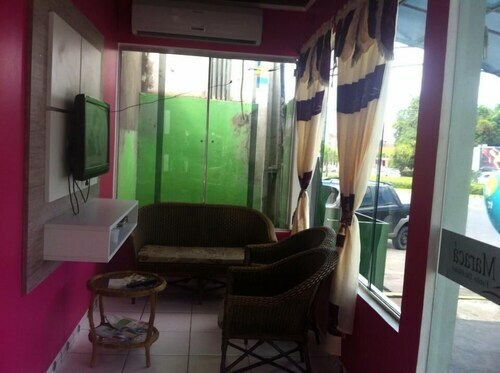 Located in Mecejana, this hotel is within 1 mi (2 km) of Miners Monument and Monumento aos Pioneiros. Orla Taumanam and Anaua Park are also within 3 mi (5 km). Situated in Boa Vista, this hotel is within a 10-minute walk of Miners Monument, Monumento aos Pioneiros, and Orla Taumanam. Anaua Park is 3 mi (4.8 km) away. 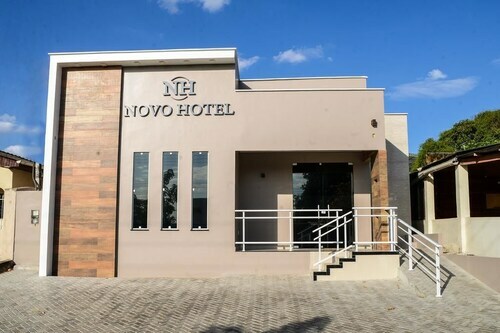 Located in the heart of Boa Vista, this hotel is within a 10-minute walk of Miners Monument and Monumento aos Pioneiros. Orla Taumanam and Anaua Park are also within 3 mi (5 km). Situated in Boa Vista, this hotel is within 1 mi (2 km) of Miners Monument, Monumento aos Pioneiros, and Orla Taumanam. Anaua Park is 4.1 mi (6.5 km) away.